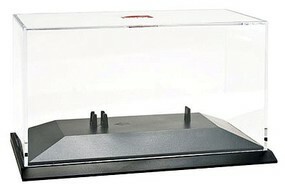 Shop online for 7 herpa plastic models at discounts up to 16%. 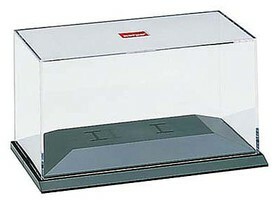 Airplanes is the most popular of the 4 herpa plastic models categories, then Parts/Acc., and Dioramas. 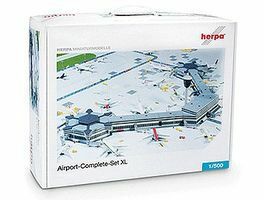 This is the Complete Modern Airport Set from Herpa Models. 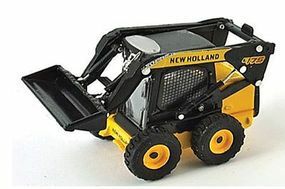 This is the New Holland L175 Skid Steer from Herpa Models.